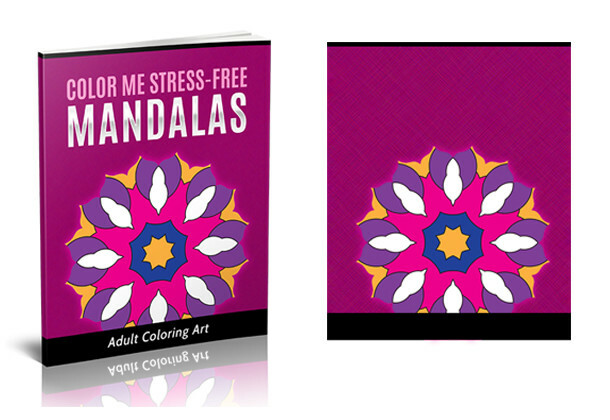 Whether you’re new to the idea of coloring mandala artwork, or you’re a seasoned pro, you’ll find the Color Me Stress-Free mandala patterns a welcome relief to a stressful day. 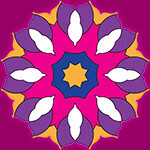 Break out your colored pencils, crayons or paints and have fun as you release the tension from your body and bring your mind back to a relaxed state with the Color Me Stress-Free PLR coloring book. Download the entire package to share with your mailing list subscribers or sell the entire lot to make a profit. 29-Page Coloring Book compiled into a MS Word document. 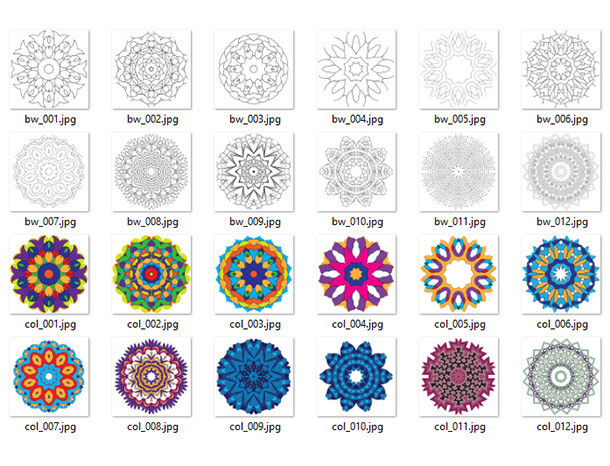 Each black and white mandala outline has a corresponding color guide template. Use the flat cover with eCover Authority or Box Shot King to create a new cover. 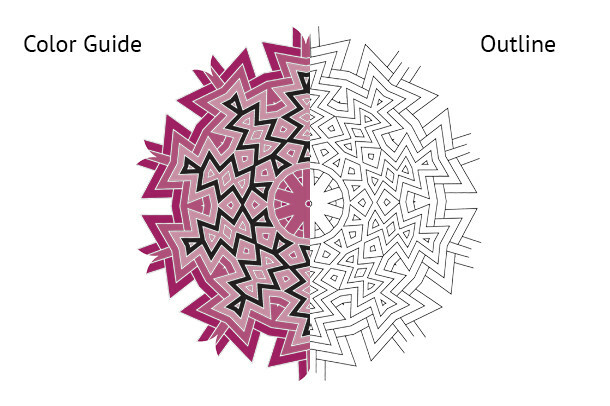 I’ve also include PDF versions of the Mandala outlines and the color guides. I did this in case you do not have access to MS Word and prefer to piece the coloring book together using PDF software. 29 – Page Coloring Book / Word format.